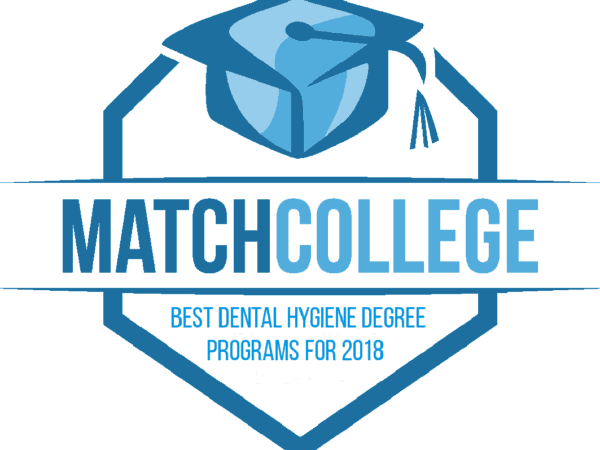 Our team at MatchCollege is excited to announce the 2018 top dental hygiene degree schools in the country. The list of 30 accredited colleges and universities below have been analyzed against thousands of dental programs based on our proprietary ranking methodology. The net result is a set of quality college degrees you can research in detail and delve into further. The best thirty dental hygiene programs are located in the United States and accredited programs recognized by the U.S. Department of Education. How to Find the Best Dental Hygiene Program for You? In order to determine the best dental hygiene program for you, it is imperative to start with your priorities. What is important to you may not be as important to someone else as you are unique. Your goals, aspirations, and career objectives will be uniquely yours and you need to embrace those individual aspects. In order to help you determine a set of meaningful priorities, we have created a guide titled the Complete Guide to the College Admissions Process. As you study the admissions process and align your priorities with the right school for you, it will be important to read our How to Reduce the Cost of College. Giving you an end-to-end view of the process to help you effectively find your perfect college match. You will be equipped to research colleges found here or through our proprietary search portal here. In an effort to best aid your research in the dental hygiene field, you can continue to study guides including the ones below. The more information you gather about the dental profession, the better questions you will be able to ask of prospective colleges. Continue to work hard & believe in yourself. Ranking Methodology: At MatchCollege, rankings utilize trusted data sources including: NCES, The U.S. Department of Education, Carnegie Classification, BLS, and the U.S. Census Bureau. Top rankings are achieved via factors such as: student-faculty ratio, tuition, graduation rate, financial aid, counseling services, loan default rate, acceptance rate, and the MatchCollege peer-based metric tool.